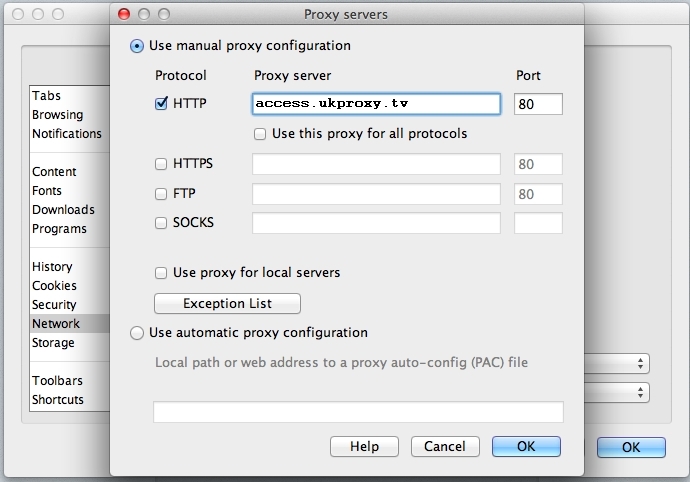 In order to use our proxy service you will have to configure the provided proxy address (ip.usproxy.tv) and port (80) in Opera under Preferences\ Advanced (tab)\ Network (menu)\Proxy Servers. 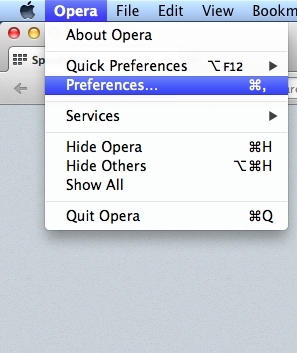 In Opera open Opera\�Preferences� in order to start changing the browser settings. 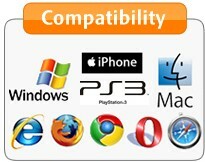 In �Preferences� window go to the �Advanced� tab then go to �Network� menu and click on the �Proxy Servers� button. In the �Proxy servers� window tick the checkbox named: �HTTP�. 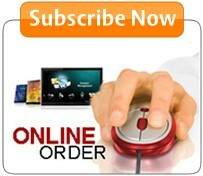 Type the proxy server name: ip.usproxy.tv in the �Proxy server� field. Type 80 in the �Port� field. 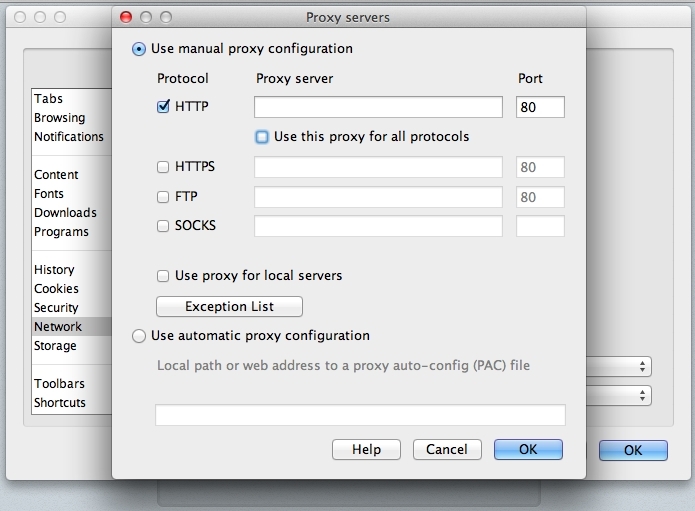 Click the OK button in order to save the changes made in the �Proxy servers� window. Click the Ok button in the �Preferences� window in order to finish the configuration. 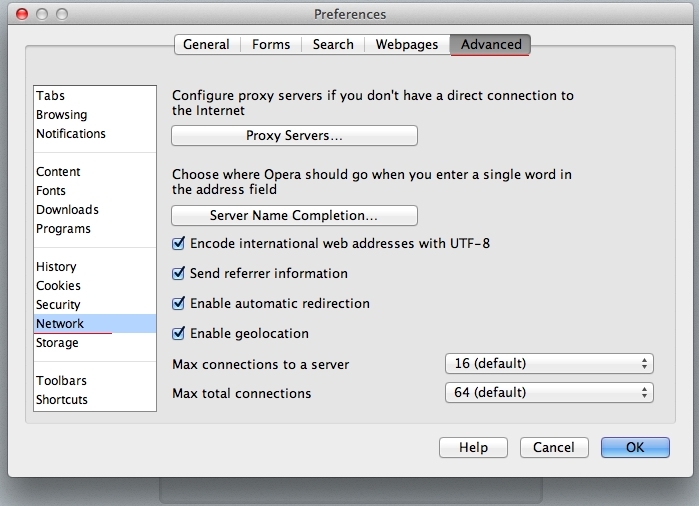 Opera for Mac detailed proxy setup instructions containing step by step configuration screenshots. 1. 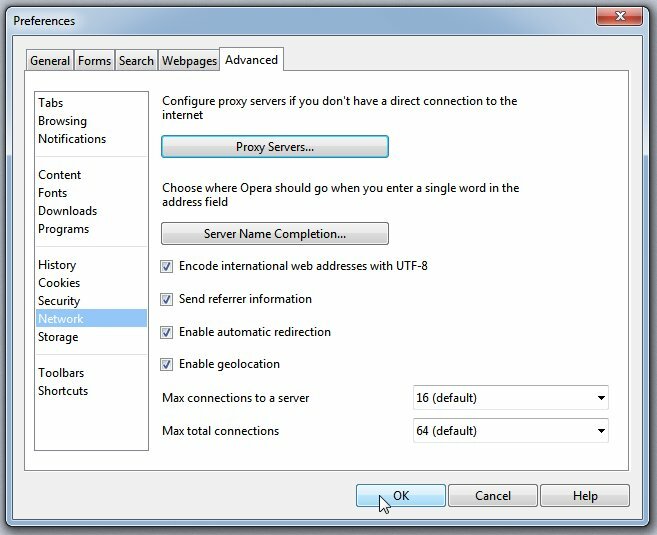 In Opera open Opera\�Preferences� in order to start changing the browser settings. 2. In �Preferences� window go to the �Advanced� tab then go to �Network� menu and click on the �Proxy Servers� button. 3. In the �Proxy servers� window tick the checkbox named: �HTTP�. 4. Type the proxy server name: ip.usproxy.tv in the �Proxy server� field. 6. Click the OK button in order to save the changes made in the �Proxy servers� window.